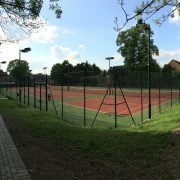 SG Tennis runs camps during school Easter and Summer Holidays and October half term. These sessions are available to all ages between 5 and 14. All standards will be catered for. To really improve your game, individual lessons are available. Simon, Pete and Charlie takes pride in helping both juniors and adults reach their full potential. 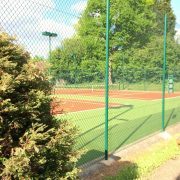 Cardio Tennis – Get Fit, Have Fun! 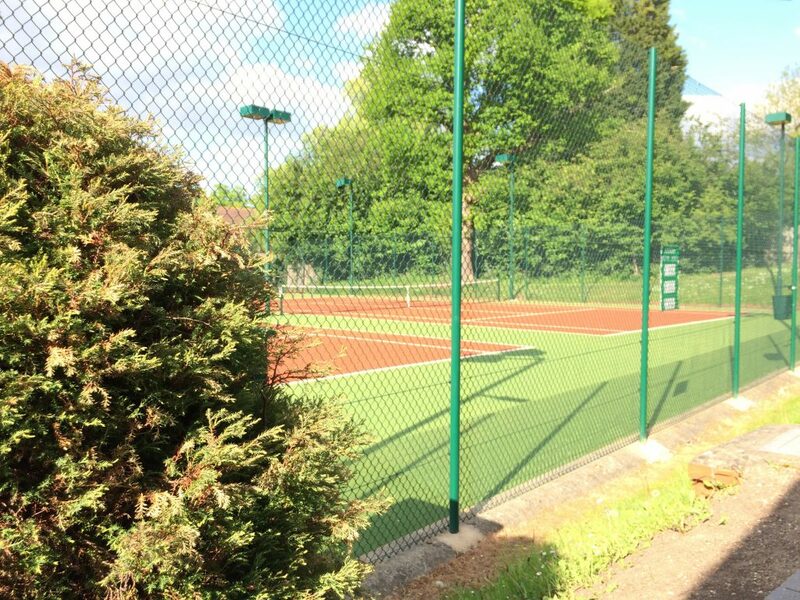 Cardio Tennis is an action packed 60 minute session designed to keep your heart rate up and burn calories while doing tennis drills to music. 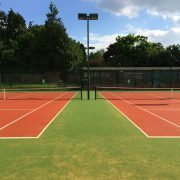 We are a friendly tennis club based in Northwood, Middlesex. 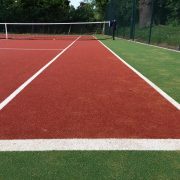 SG Tennis is run by Simon Gibaut (Head Coach), and is assisted by Charlie Wiseman, Peter Wrigglesworth and Georgie Wiseman. 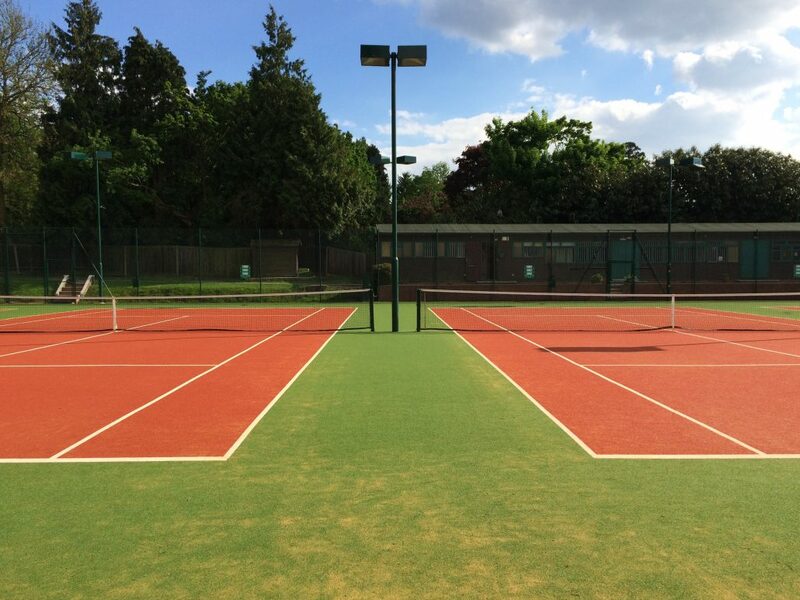 We have an active adult and junior programme, as well as regular match opportunities, events and socials. For any coaching enquiries, please contact Simon. Our courses book up fast so please click below and sign up today to save disappointment. We have upgraded our website to enable you to book all of your classes, courses and holiday camps online. Simply click Book Now on the courses you are interested and follow the online steps. If you have any problems or questions please contact us here. All ages and abilities welcome from 5 – 15 years old. 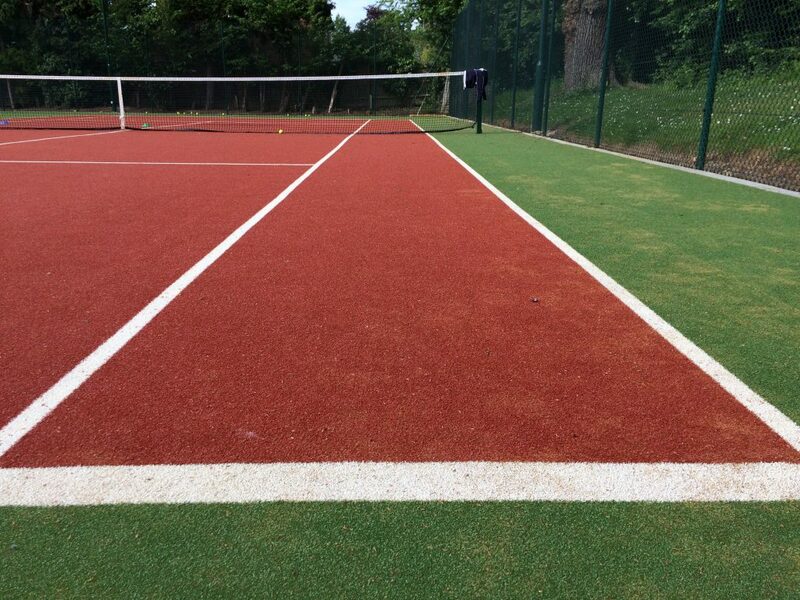 These sessions are fun packed days of tennis and other activities. Our courses book up fast so please click below and sign up today to save disappointment. 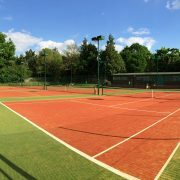 Junior and Mini Tennis courses are available for ages 4-18. After school courses run during term time starting on Tuesday 23rd April. Sessions run on different days for different age groups. Please click the link to book on to a class. We are now taking bookings for Summer 2019 Tots Courses starting in April. We are also now running an Easter tots camp. Please click on the link for a booking form. These sessions run every Saturday from 9 – 10 am. There is no need to pre book. These sessions cost £6 for members and £7 for non members. All standards catered for between the ages of 5 and 10. These sessions run every Monday from 10 – 11:30 AM. Booking is not required and sessions cost £6 for members and £7 for non members. For individual lessons please contact Simon directly. Sign up to our mailing list today to stay up to date with our latest news, classes and offers!